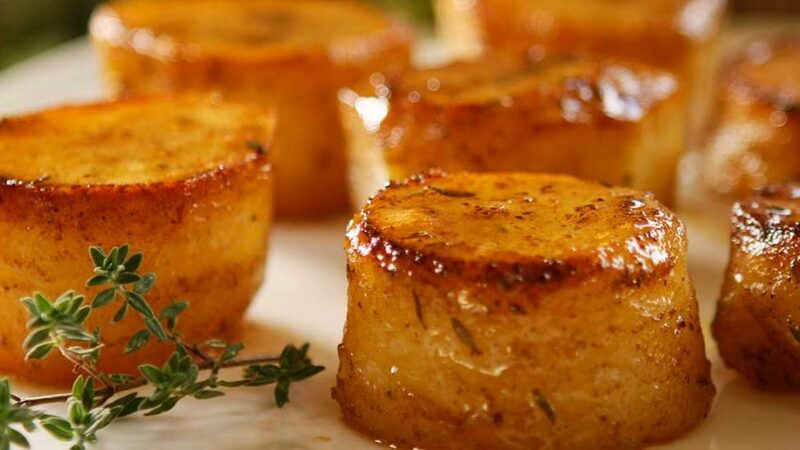 Potato fondant or also known in French as Pommes De Terre Fondantes is a technique used by cutting potatoes into cylinder sahpes and browning the ends while slowly braising and roasting in stock and butter. There’s probably not a better potato as they become creamy inside and buttery roasted on the top. 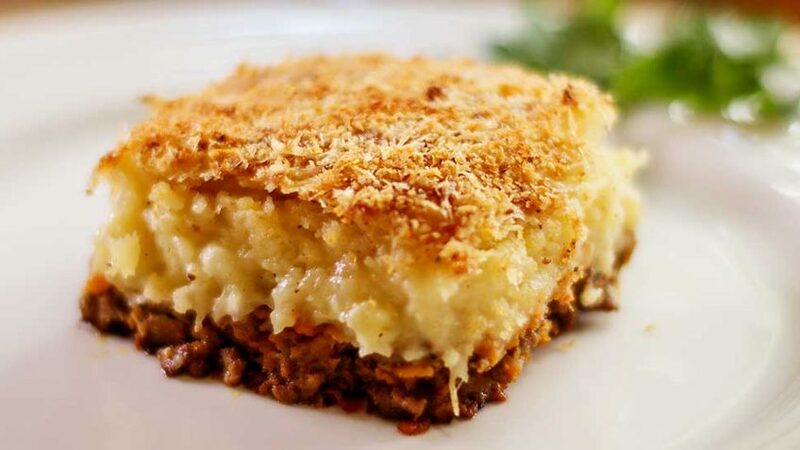 Great served with meats or most dishes as a side potato dish. 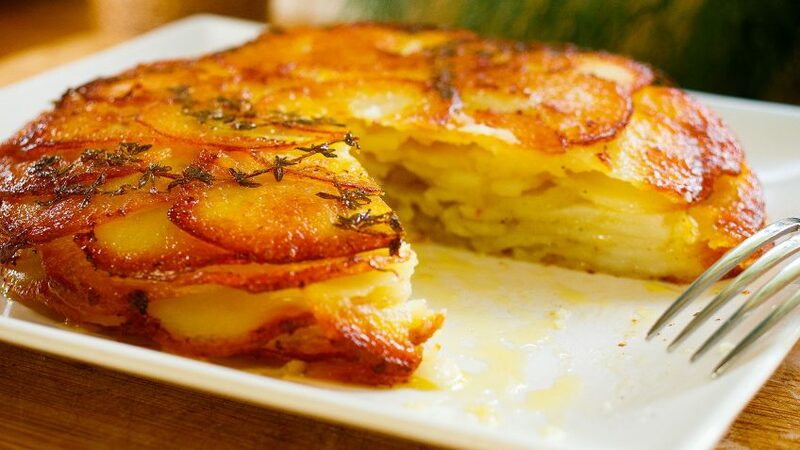 Option 1 – Homely – Cut off ends of potatoes, stand potatoes on end, then using a sharp paring knife, cut off the skin from top to bottom shaping it into a uniform barrel. Then cut in half and trim the larger edge into bevel shape. 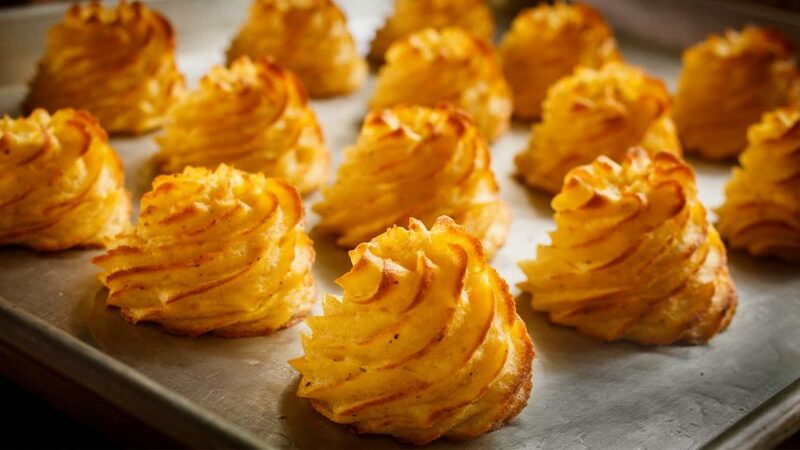 Option 2 – Fancy – Cut off ends of potatoes, stand potatoes on end, Cut off sides. Place flat on board and using a cutter push it right through cutting out a cylinder or wheel shape. Trim the top edge with a potato peeler. You only need to do one edge (the top). Try and get two per potato. Rinse potatoes in cold water to wash off any starches. Preheat your oven to 430°F – 220°C. Place an oven proof frying pan on medium to high heat with olive oil and butter. Once melted add the potatoes bevel side down. Season with salt and pepper. Add the thyme and garlic in the hot fat around the potatoes. Cook until brown, check so they don’t burn. 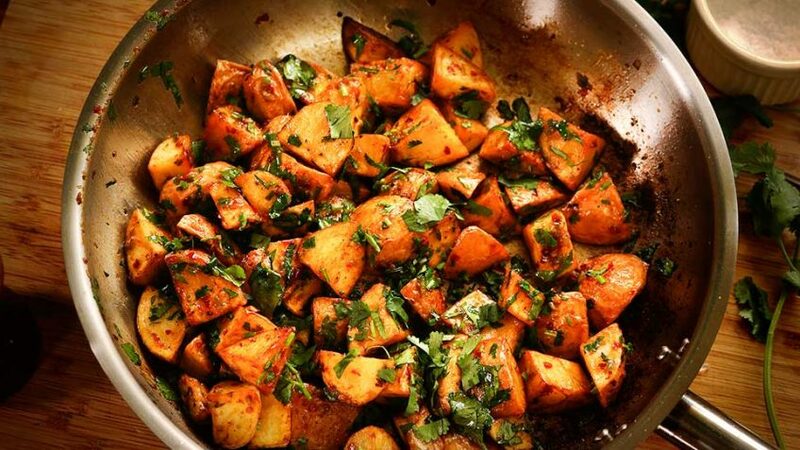 Once potatoes are brown, turn them over and brown other side. Then add the chicken stock and bring to the boil. As soon as the stock boils, place in the oven at 430°F – 220°C for 30 minutes. Most of the stock should be evaporated by the time they are cooked. Check with a knife by piercing them to be sure. 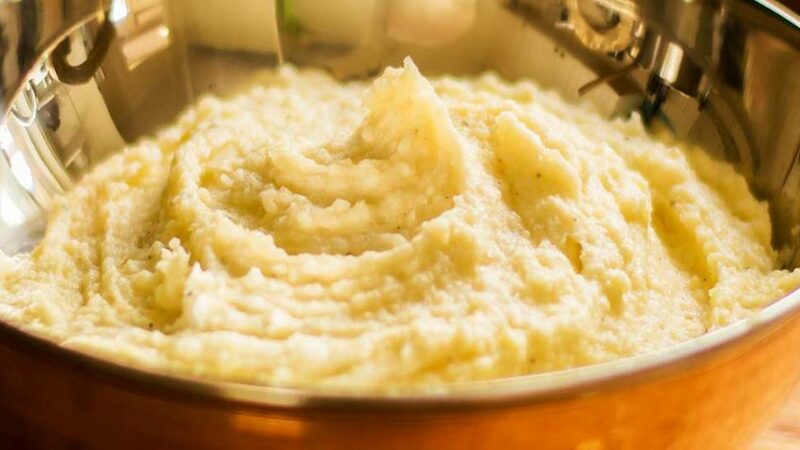 If you have juices left over, reduce them on the stove and spoon over potatoes before serving. If using salted purchased stocks or cubes, be careful not to add extra salt or they could result in being over salty. Use the thick potato trimming for fries, don't waste them or peel potatoes first and use trimmings for mash potato.